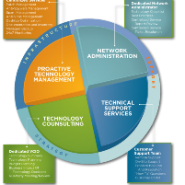 Business Technology Management (BTM) is a new method of delivering the same great IT Services you’ve come to expect from Outhouse IT. Sometimes called Flat-Fee IT or Managed IT Services delivers top notch IT support at a cost that small business can afford. Because if IT services are delivered flat-fee our goal of creating a simple, reliable technology platform for you to run your business effectively aligns well with your business goals. No hourly rates, call-out fees or travel time, our flat-fee IT service covers all of your on-site and remote IT support management under one predictable budgetable line item. 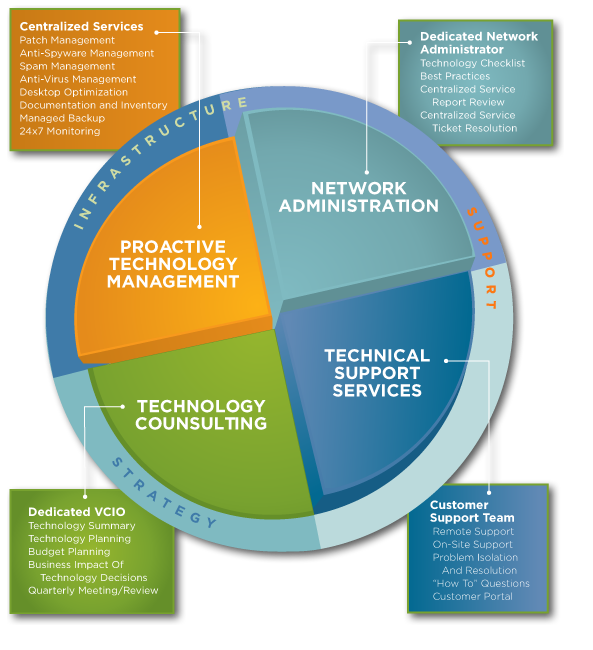 Call today for a no-cost assessment of your current IT infrastructure and a quote on your Business Technology Management service plan.